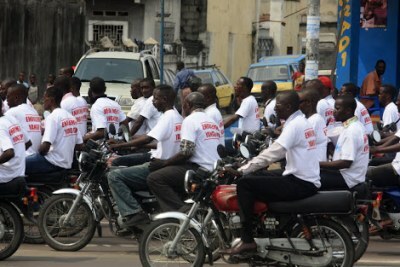 Opposition leader Felix Tshisekedi was greeted by tens of thousands of supporters on his return from exile, as he kicked off his campaign to replace President Joseph Kabila in the December 2018 elections. 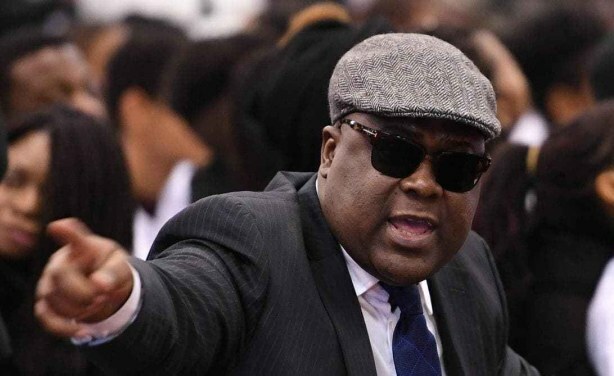 Opposition party leader Felix Tshisekedi. 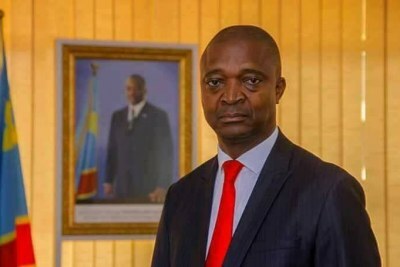 Congo-Kinshasa: DRC Election Campaigns Kick Off but Who Will Take the Lead?